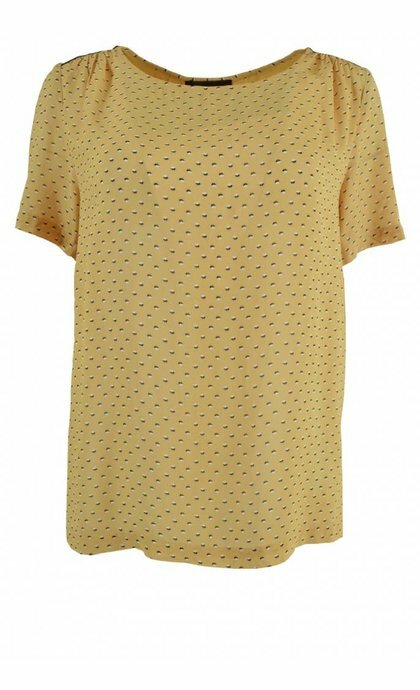 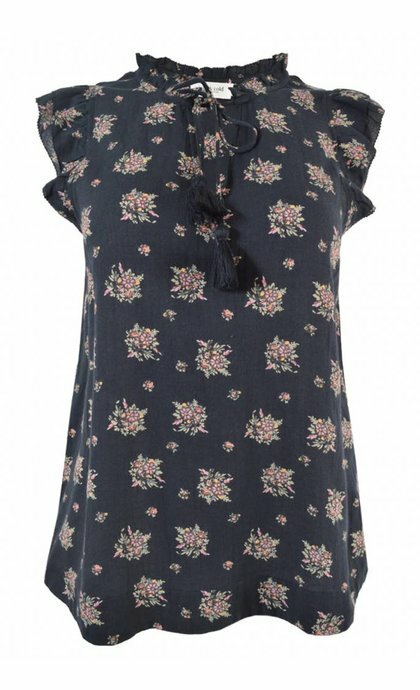 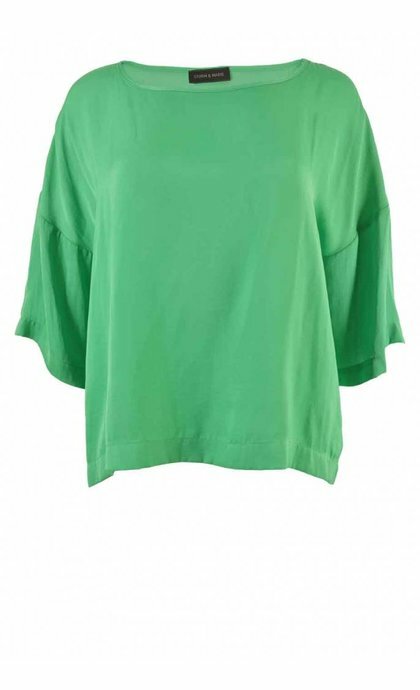 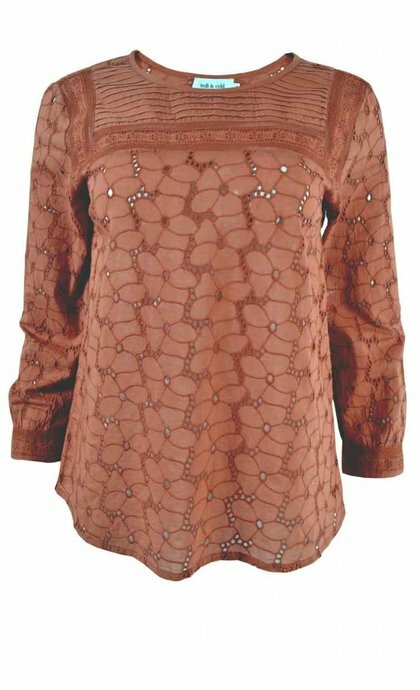 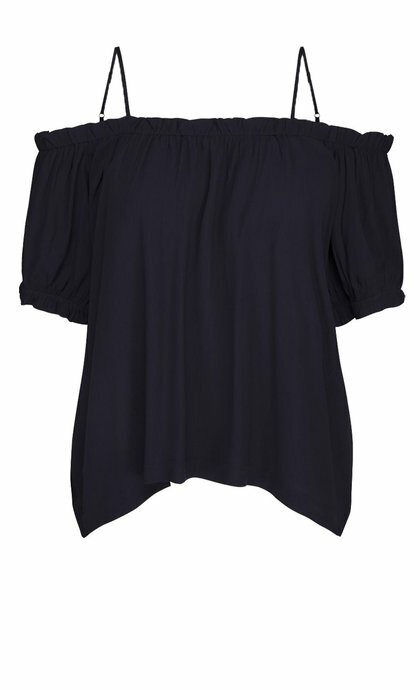 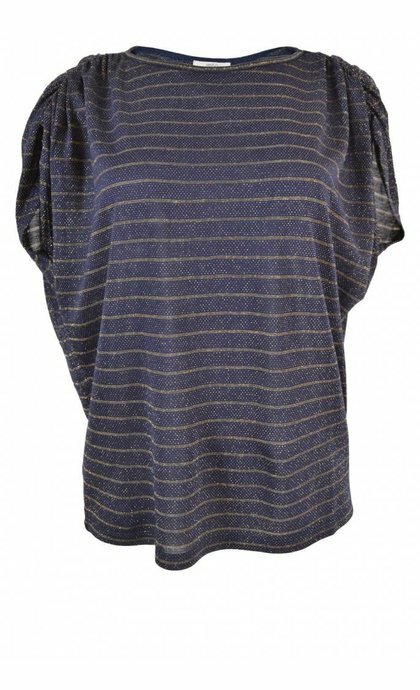 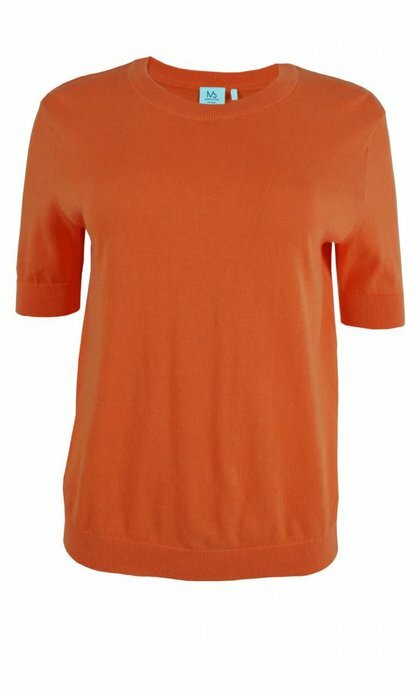 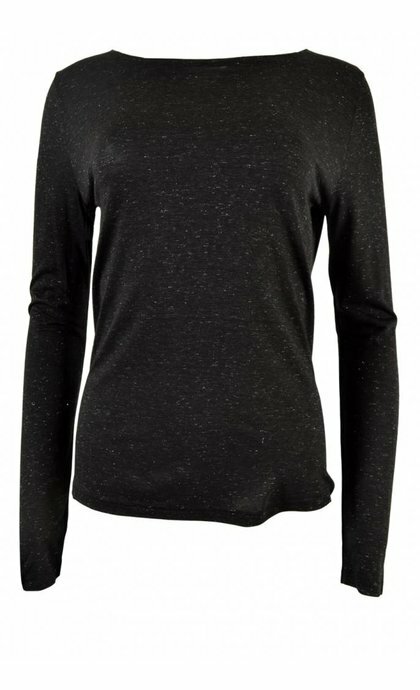 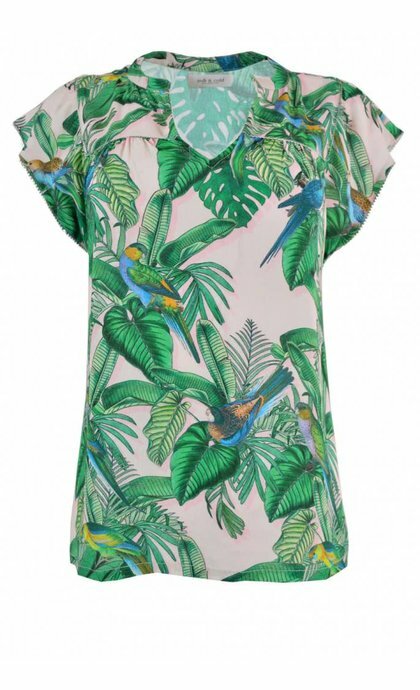 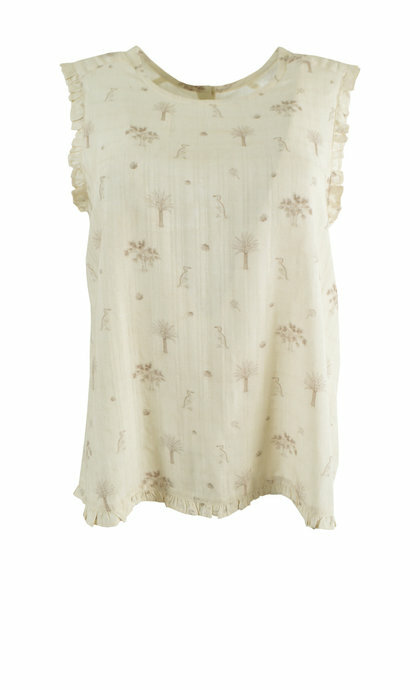 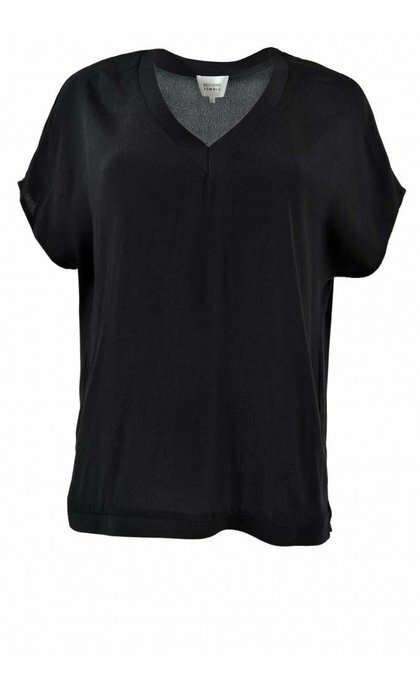 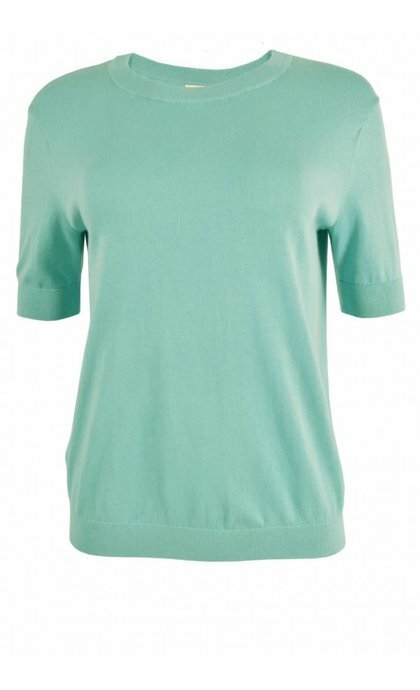 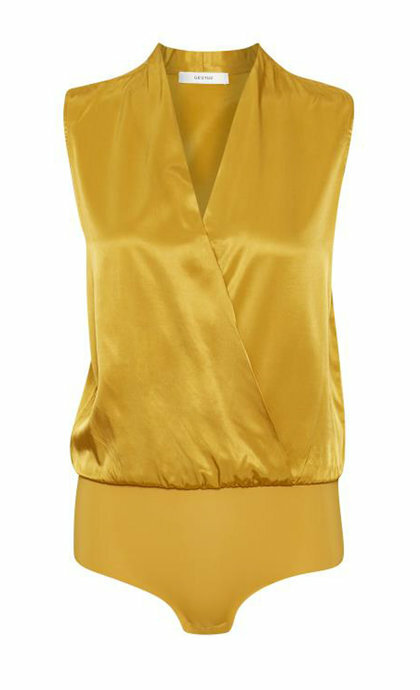 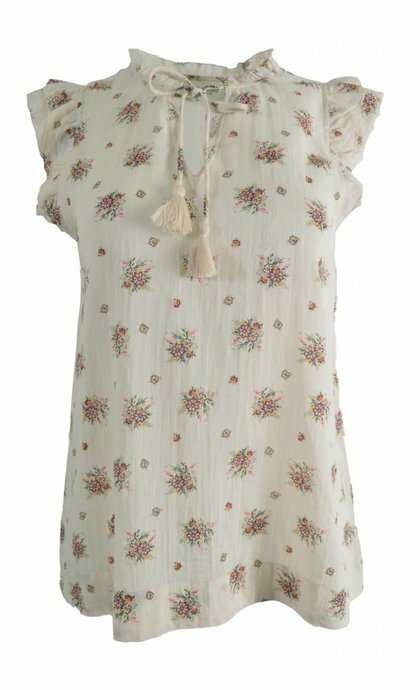 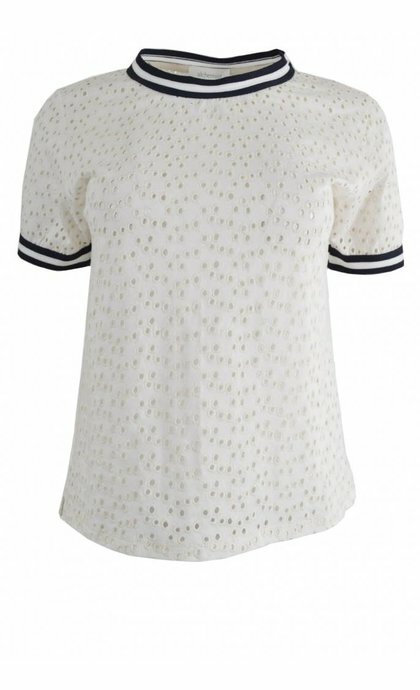 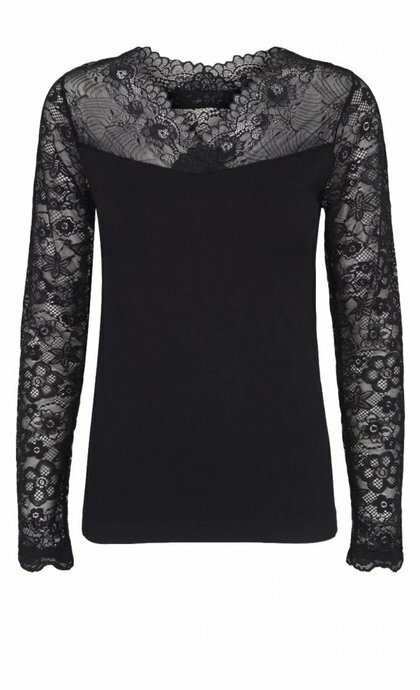 The top is a feminine item which combines nicely with jeans, pants or skirt. 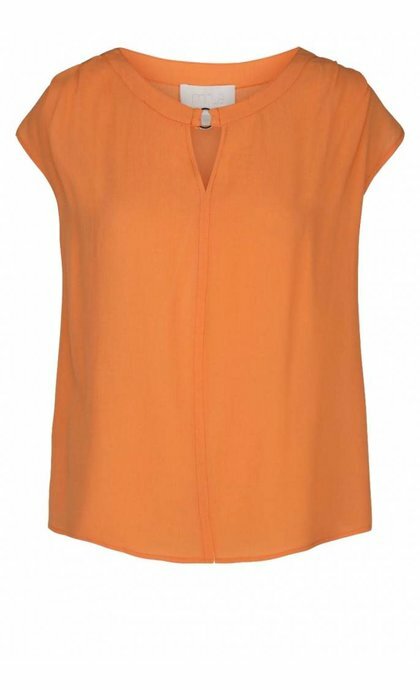 The womens top pairs up nicely with a blazer or jacket, the more casual approach is pairing it up with a cardigan. 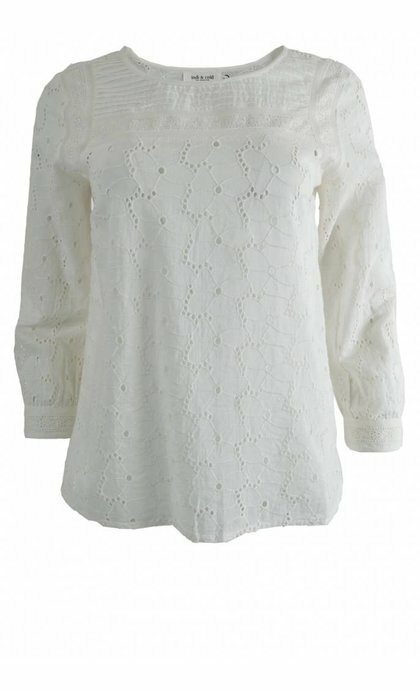 Often the top is elegant, feminine and nicely finished. 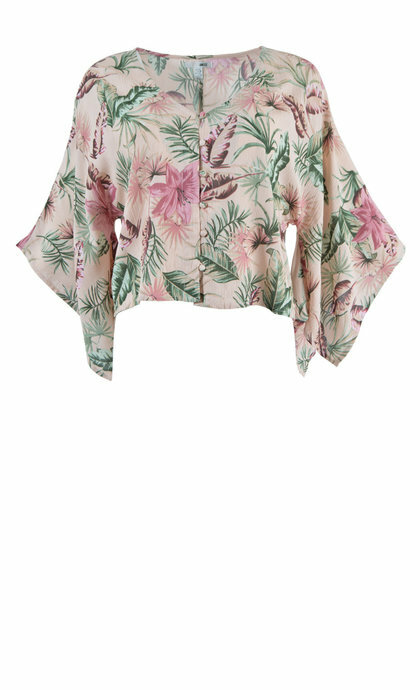 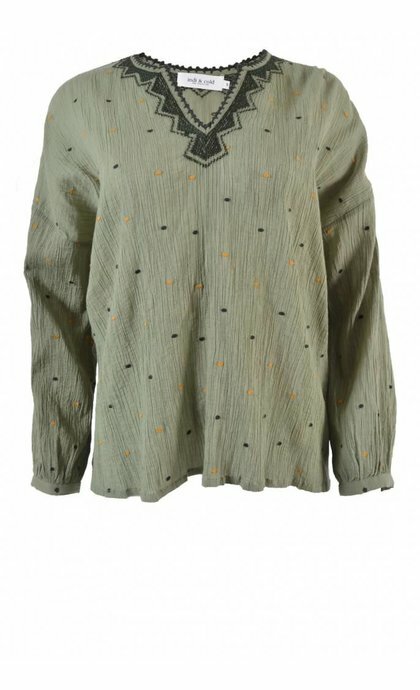 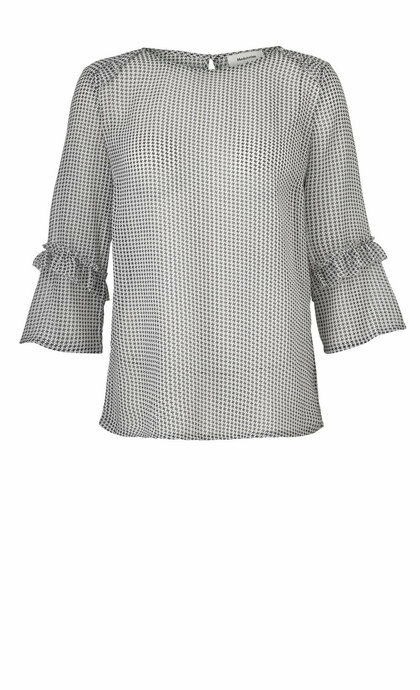 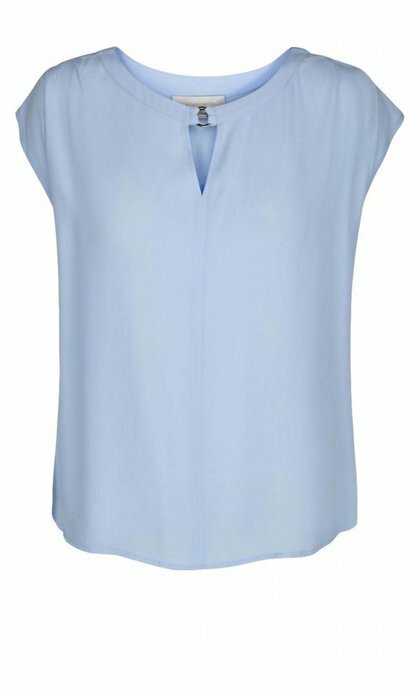 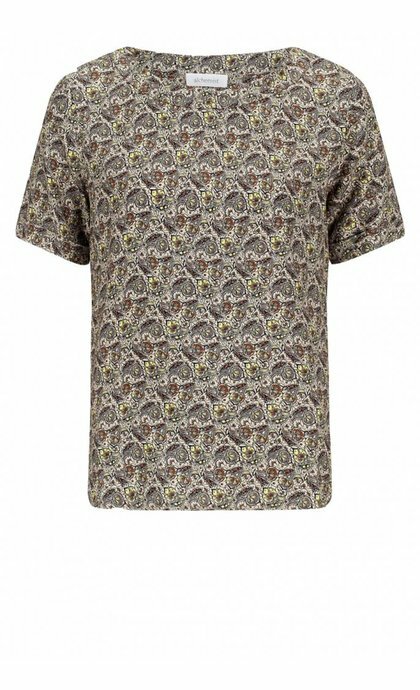 Silk tops are very nice for a formal or festive occasion, but the versatile top is also a nice option for a polished everyday look.